ONLINE TICKET SALES END AT 3PM ON 1/26/19! AFTER THAT, TICKETS WILL BE AVAIABLE AT THE DOOR. 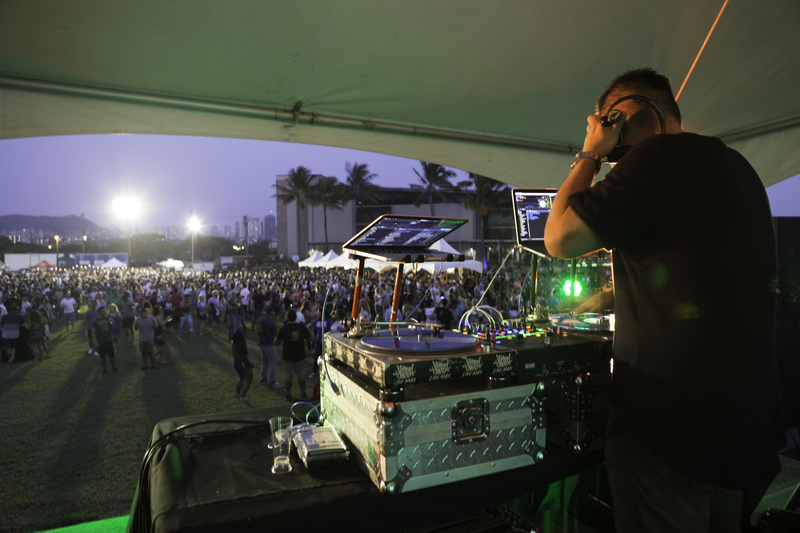 Ohana Broadcast Company and Kurious Productions present the Hawaii Beer Fest Winter Edition on Saturday, January 26, 2019, at the Hawaii Convention Center. We insist everyone drinking to NOT DRIVE. We will have designated driver tickets at the door for $10. 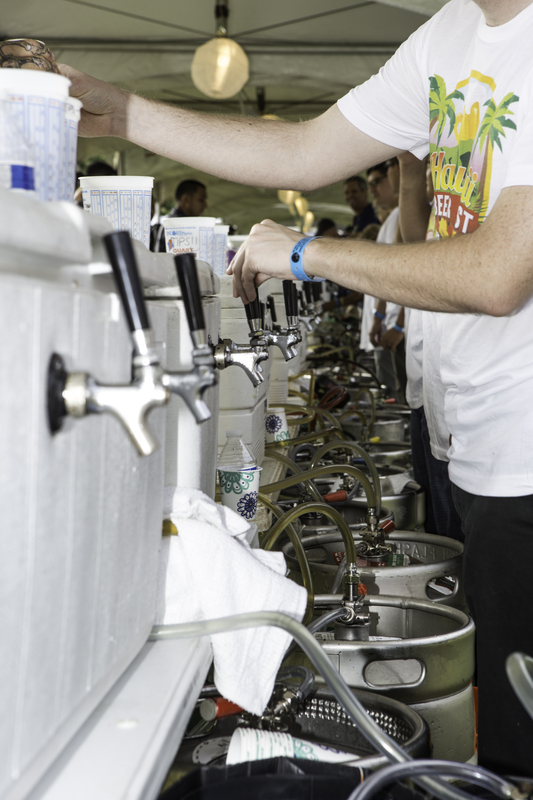 Event-goers can sample over 100 craft and draft beer styles featuring select international breweries, and including America and Hawaii’s favorite beer brands and breweries. 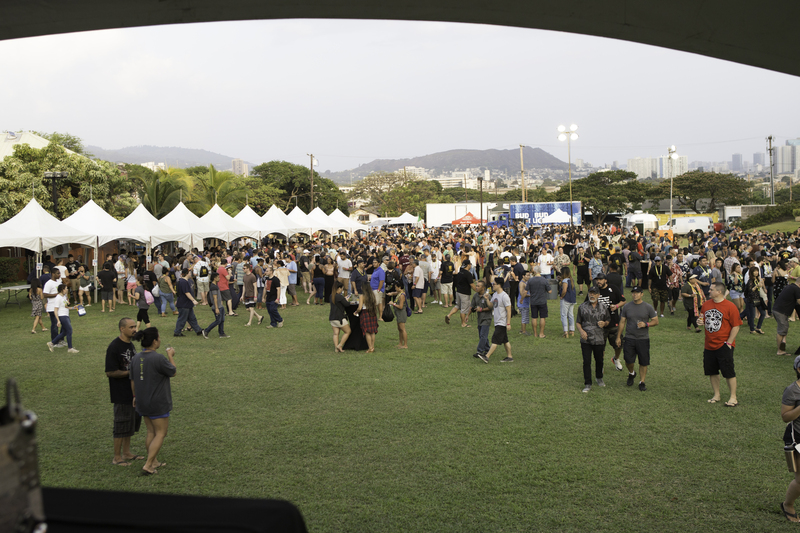 Hawaii Beer Fest will also feature a variety of food booths, retail booths, adult party games, as well as, some new and exciting winter releases by local and mainland breweries. 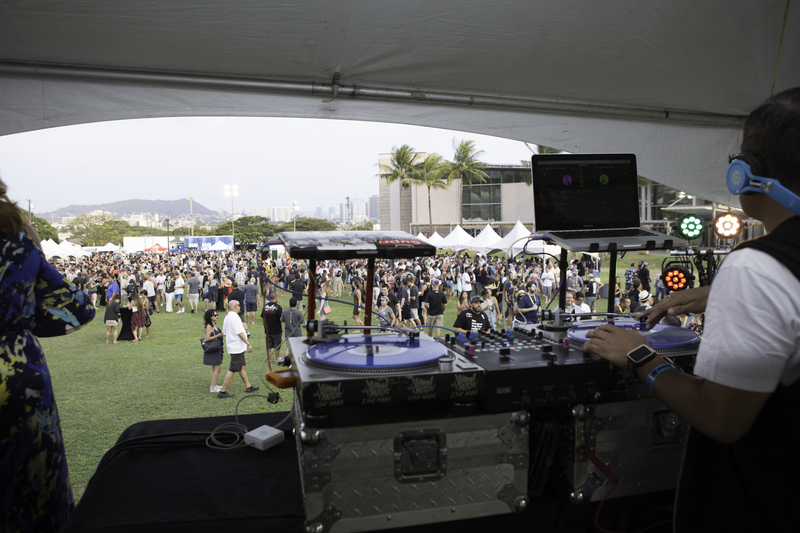 The event will be hosted by DJs and Hitmixers from radio stations, 931 Da Pa’ina, 947 KUMU, 1027 Da Bomb and ALT 1059, and a portion of the proceeds will benefit the Rotary Club of Honolulu. Event-goers can pick from the General- Admission Session from 6:00pm to 9:00pm or the Early-Access VIP Session starting at 5:00pm. 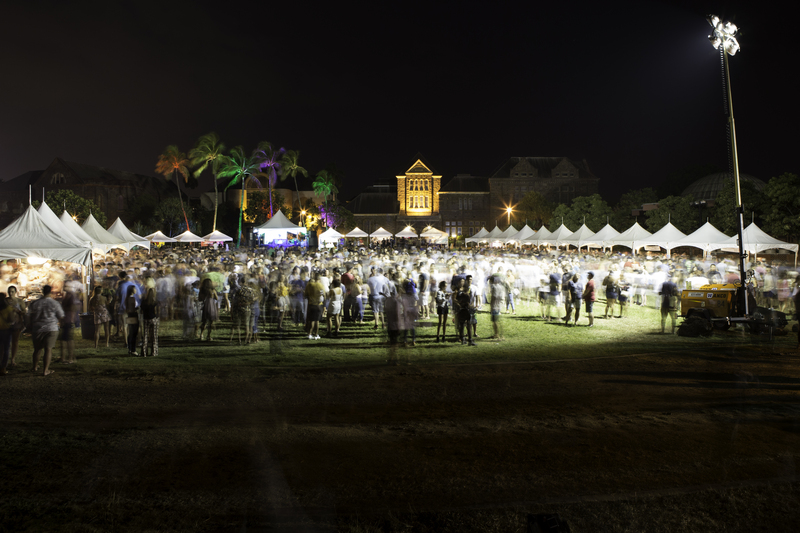 Tickets for the 21 and over event will be available at hawaiibeerfestwinter2019.eventbrite.com and complete information at hawaiibeerfest.com. VIP tickets include 1 hour early entry at 5pm and are $75 (VIP tickets are limited, once it's sold out, no further VIP tickets for sale will be added). VIP admission also includes a commemorative beer holder lanyard and other swag. Our event is produced locally, and we hire local companies to keep the money here. Rotary Club of Honolulu; Anheuser-Busch; Paradise Beverages, Inc. PLEASE DO NOT DRINK AND DRIVE, HAVE AN ASSIGNED DESIGNATED DRIVER, OR CATCH LYFT! BE SAFE!